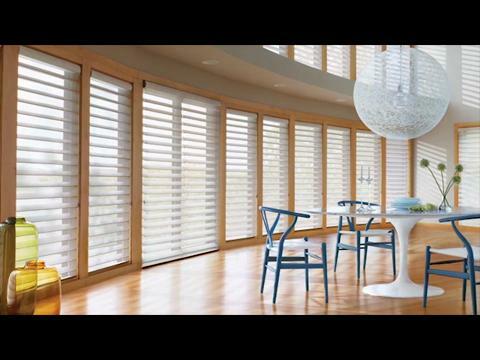 Our Company, Cover Your Windows, has had the pleasure of assisting Residential and Commercial clients throughout Central AB for over 20 years. 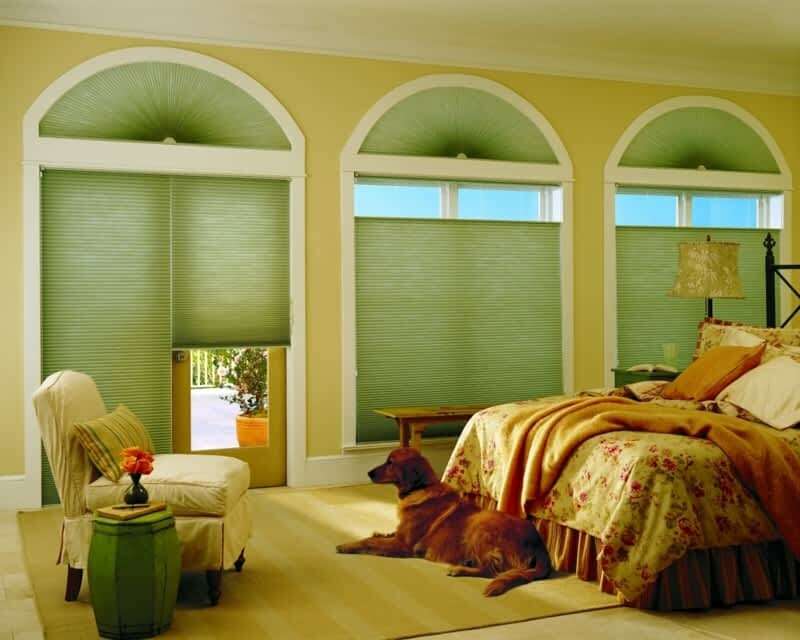 During these years it has been our mission to provide fast, friendly and professional one-on-one service, while offering the highest quality window coverings on the market, at the most reasonable price. 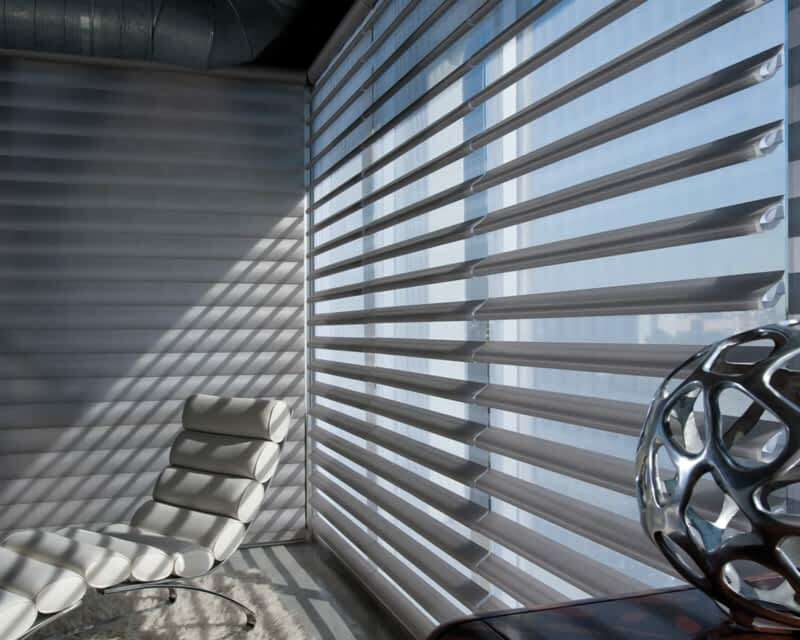 We are Certified Window Covering Specialists offering free consultations, where we will use laser technology to accurately measure your windows. 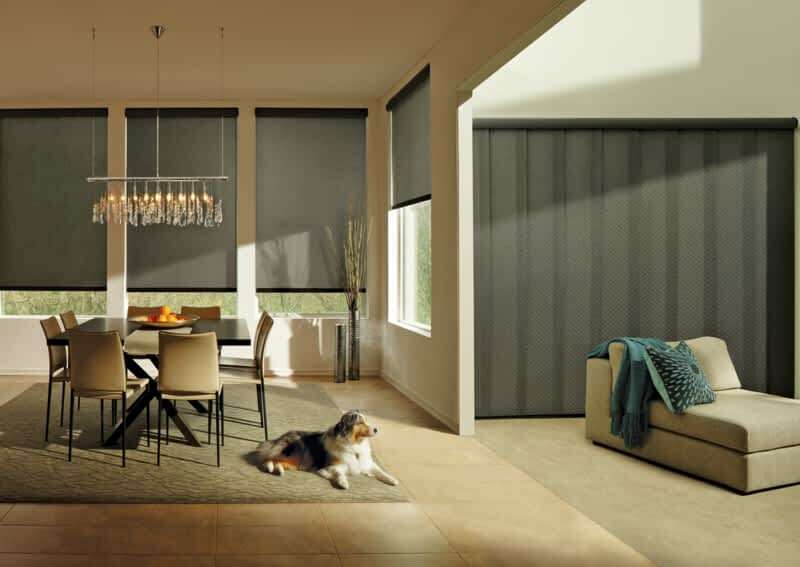 We are qualified to assist you in choosing the best window covering product, fabric, and colors based on your windows and your personal design style. 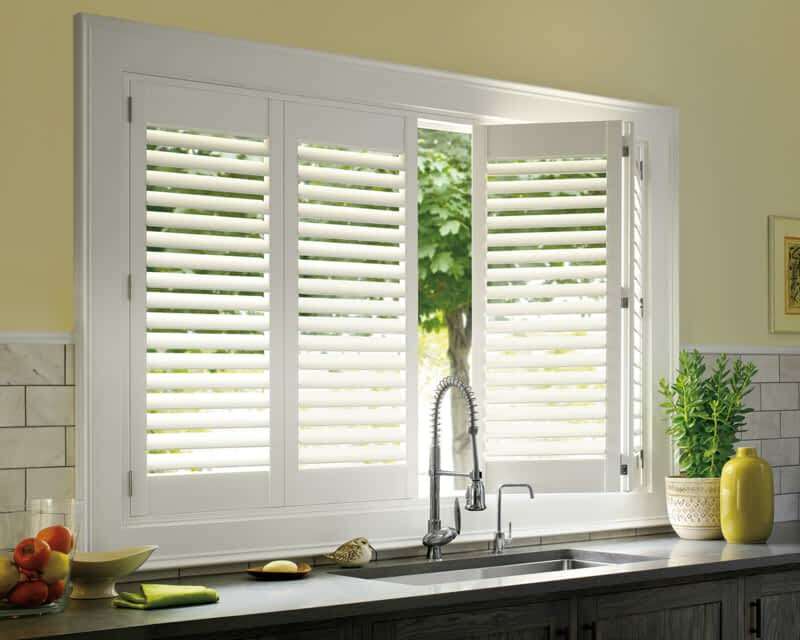 Installation and Warranty services are available through our Certified Master Installer. 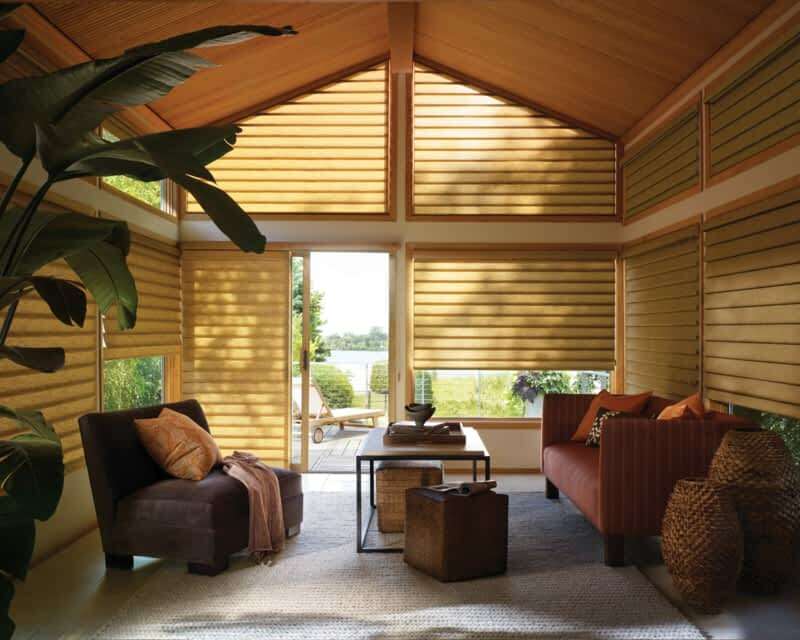 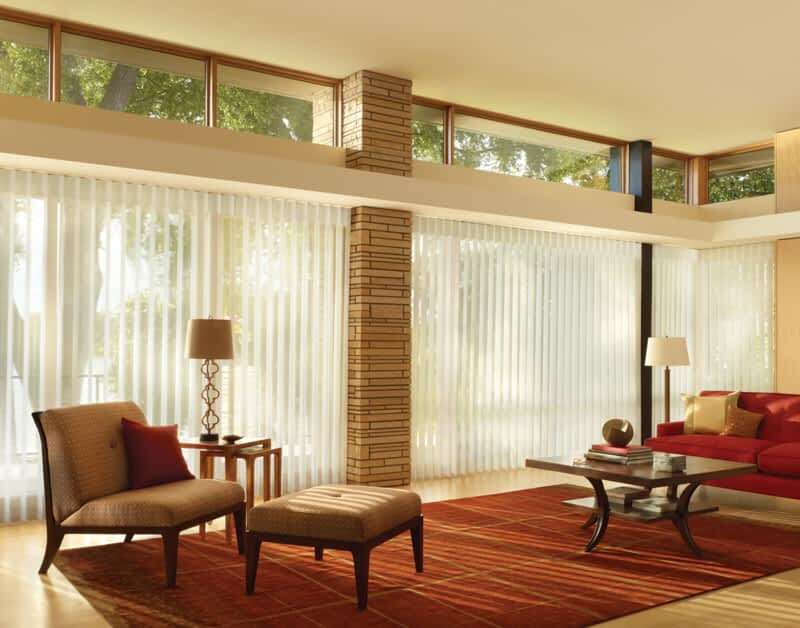 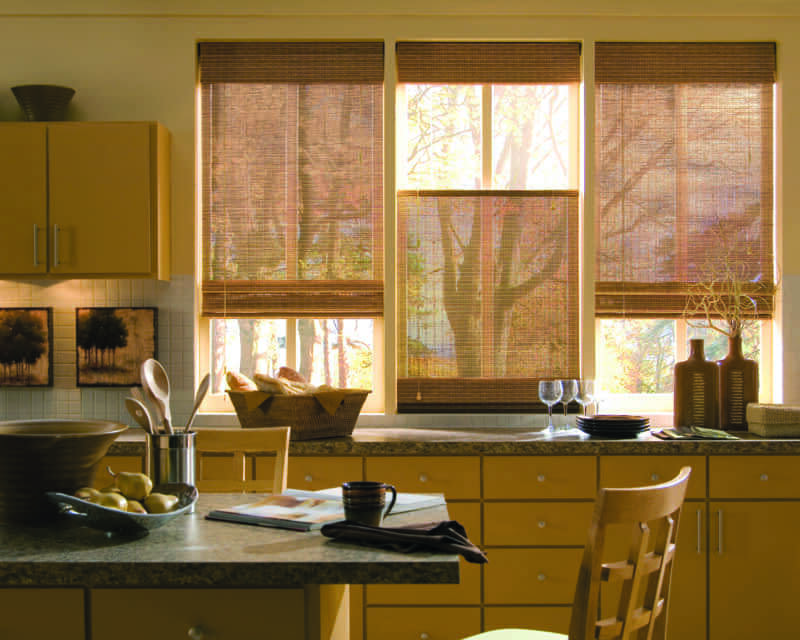 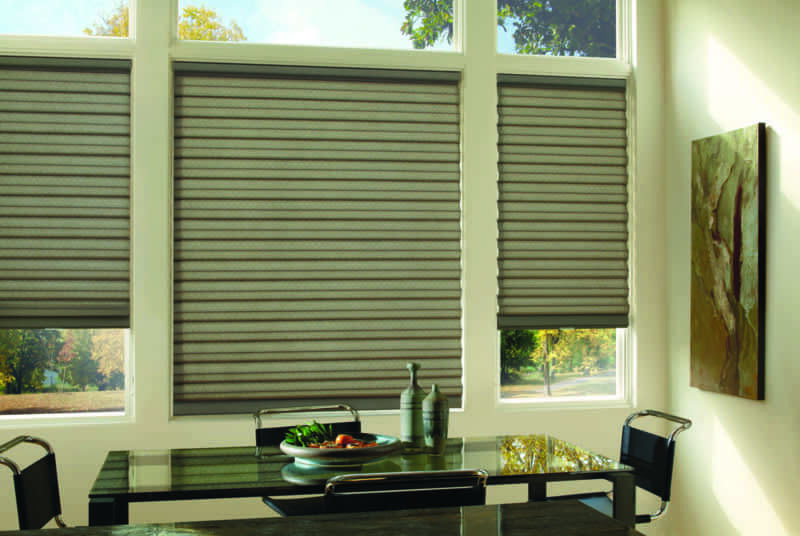 We guarantee all window coverings will be installed correctly and efficiently. 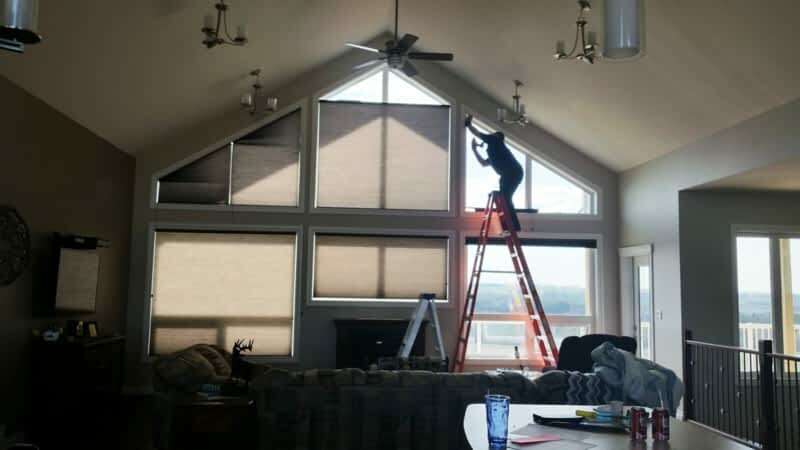 In the event you require warranty service for your purchase, we are pleased to offer the assistance of our Certified Master Installer, who will provide you with on site repairs. 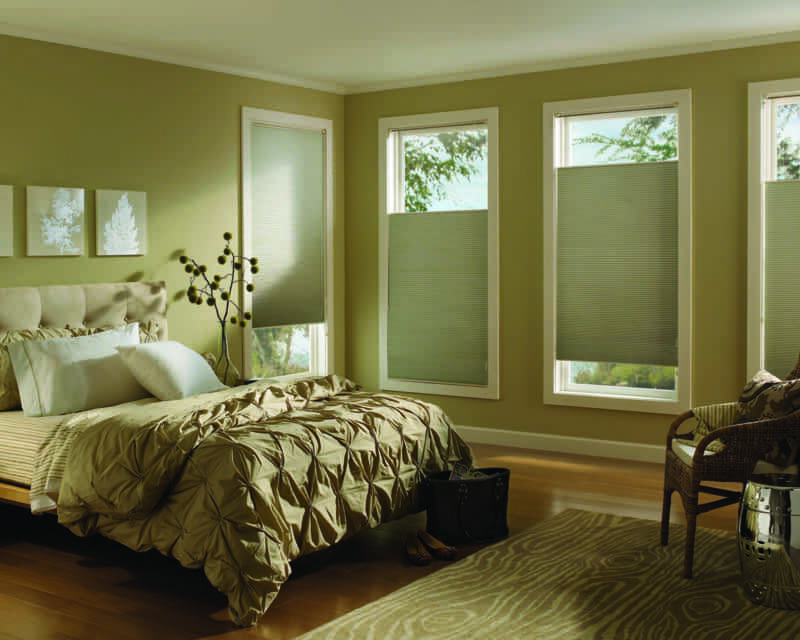 Situated at 105 Kennings Cres in Red Deer, Cover Your Windows is an enterprise in the window coverings - draperies, blinds, shutters & shades section of Canpages.ca online directory. 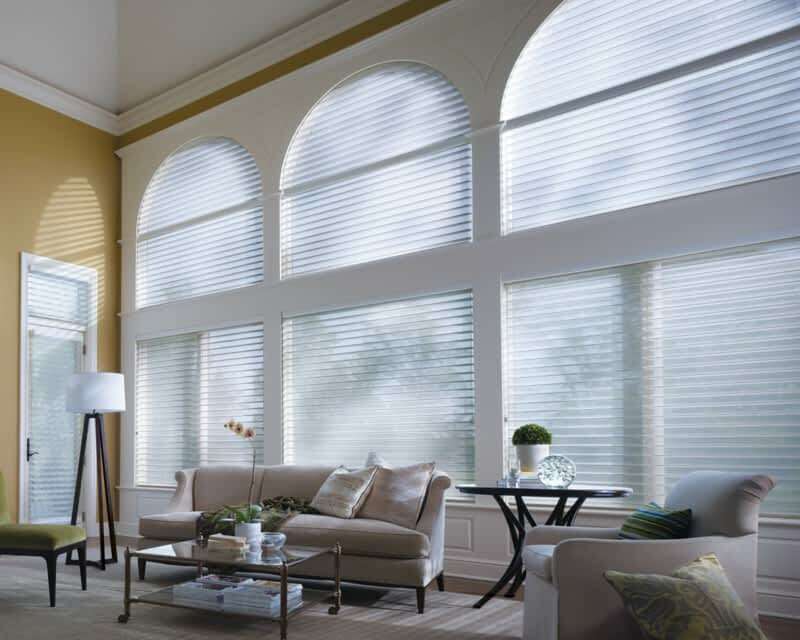 Dial 403-505-6718 to do business with Cover Your Windows that is near your area.